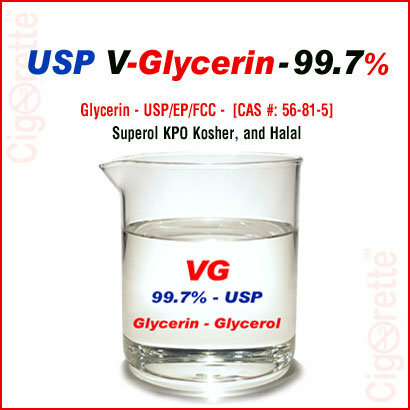 Our vegetable glycerin has a shelf-life of 2 years. Also, conforming to United States Pharmacopeia standards; it is almost absolute and has a 99.7% purity. 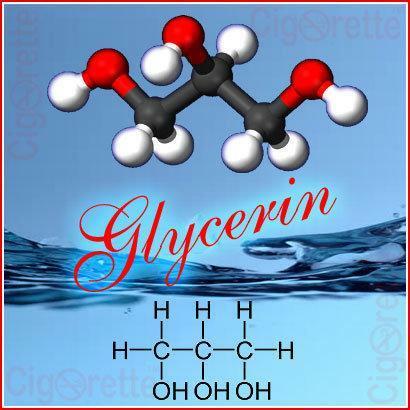 Basically, this product is GMO-free and allergen-free, and derived from palm and/or coconut via a sophisticated hydrolysis extraction method. 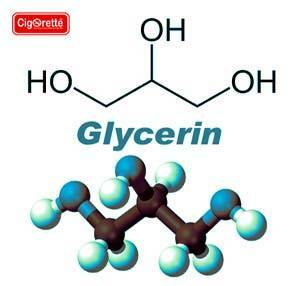 This method uses high temperature and pressure in addition to water to absorb the glycerin from the fatty acid. After that, it heads to an extremely precise distillation phase to yield this 99.7% pharmaceutical grade final product. Vegetable glycerin is a primary component in the e-liquid products that upon the presence of the heat in electronic cigarettes atomizers, it produces a thick silky vapor to deliver flavors and -optionally- nicotine. 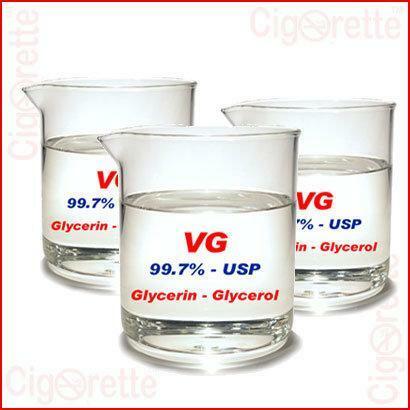 VG is a clear, colorless, and odorless viscous liquid. Also, it is an agent in pharmaceuticals, cosmetics, shampoos, soaps, toothpaste, herbal remedies, and in many household items. 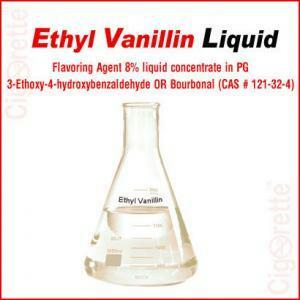 This is because; it is soluble in both, water and alcohol. 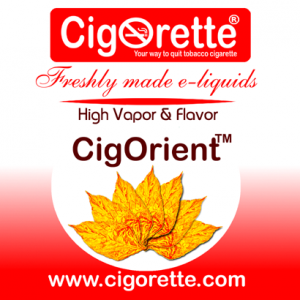 Moreover, its versatility is a major benefactor in its growth and popularity within the manufacturing sector. It is a precious natural source ingredient with emollient-like properties which can smooth and soften the skin and assists the skin surface to retain moisture. 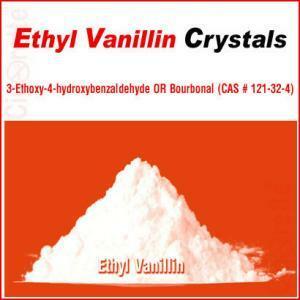 This helps to explain why it is one of the most popular cosmetic additives nowadays. 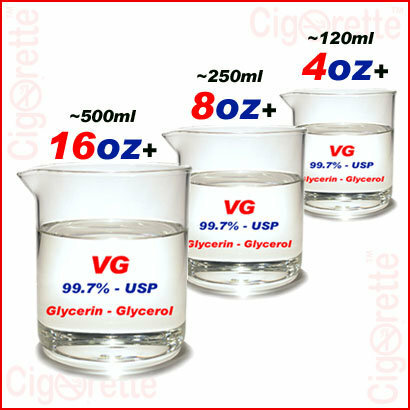 Hey Buddy!, I found this information for you: "Glycerin – VG". 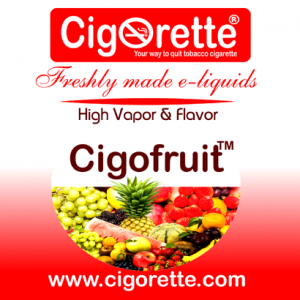 Here is the website link: //www.cigorette.com/shop/e-liquids/diy-liquids/glycerin/. Thank you.